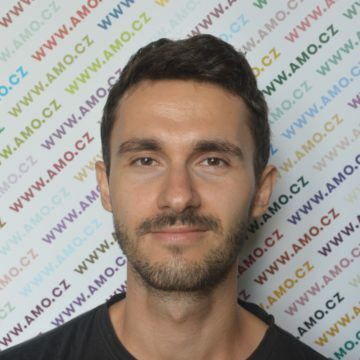 Martin Plaček worked at AMO as an Assistant of the international project ChinfluenCE mapping Chinese influence in Central Europe. Martin is currently pursuing a BA degree in International Relations and Strategic and Security Studies at the Faculty of Social Sciences and Master’s Degree in Law at the Faculty of Law at Masaryk University in Brno. During his studies, he spent a semester at the University of Oslo. He studied Arabic at Kuwait University and Cairo University and Persian at Tehran University. He has worked as an intern at the Office of the Public Defender of Rights, at the Czech Embassy in Kuwait, and refugee-related NGOs in the Czech Republic and Turkey. This profile has not been updated since 30.6.2018.